What Do You Want To Know About The Bentley Flying Spur? 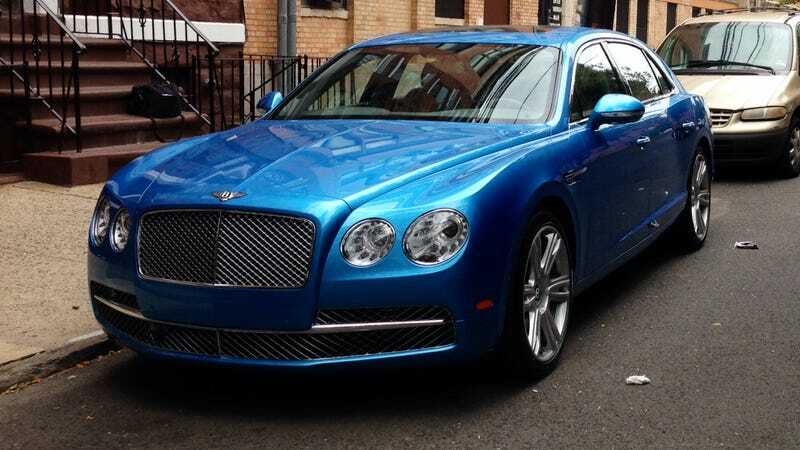 I'm driving this Bentley Flying Spur all weekend. What do you want to know? It's a W12, not the new and lithe V8, and it's loaded to the gills. It's part of Bentley's bespoke offerings, so everything is custom. This color is very bright, but it really pops. I'll pop in and out over the next few days. Let me know what you need to know!